Not sure when it happened, or how it happened, but at some point, your sweet, adorable, baby started transitioning into a full-blown, fiercely independent individual on their way to adulthood. 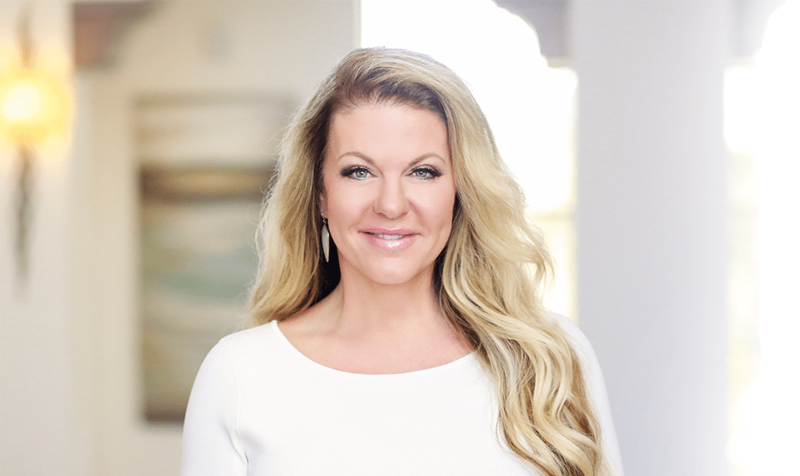 So, what do you do to make the transition without throwing everything away and breaking the bank? What was working in this space before, and is still working, are the super hero walls. After all, a lot of money goes into hiring a professional to create these masterpieces for our little ones. It was time for this tween to stop sharing a room with his brother and get his own space with a larger bed. 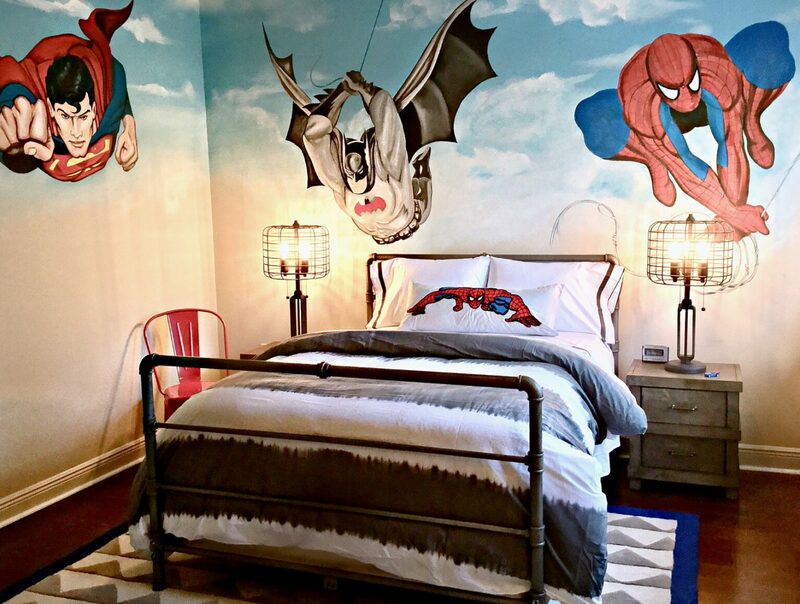 Selecting industrial-inspired bed, night stands, and lamps gave this transitioning tween a superhero comic vibe! 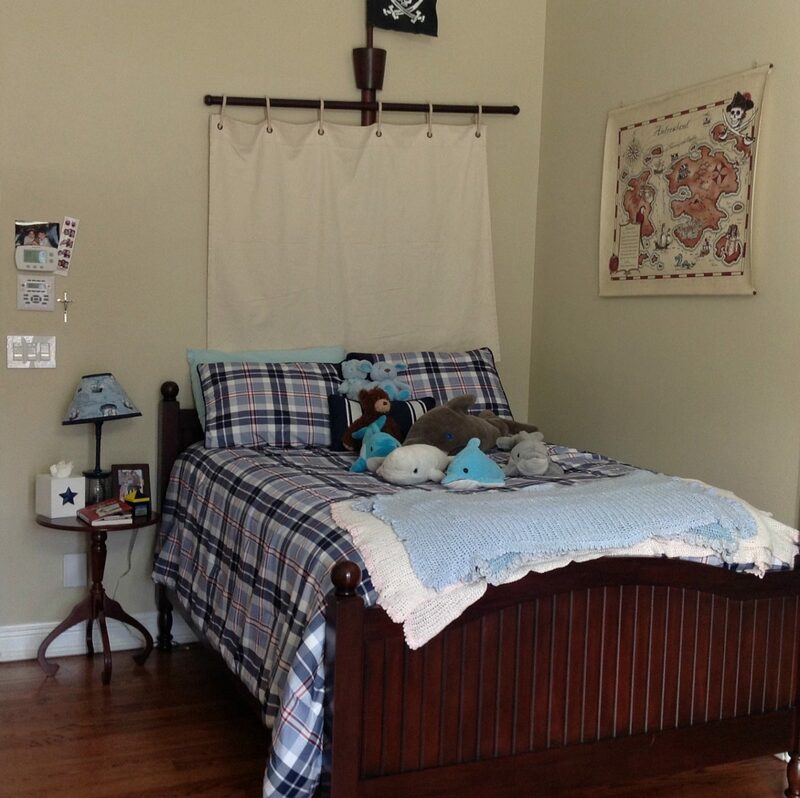 Needing more space as our little ones grow is a common concern. Giving up a closet and creating a “cloffice”, in this case a kid’s office, gave this budding teenager the extra space she needed. 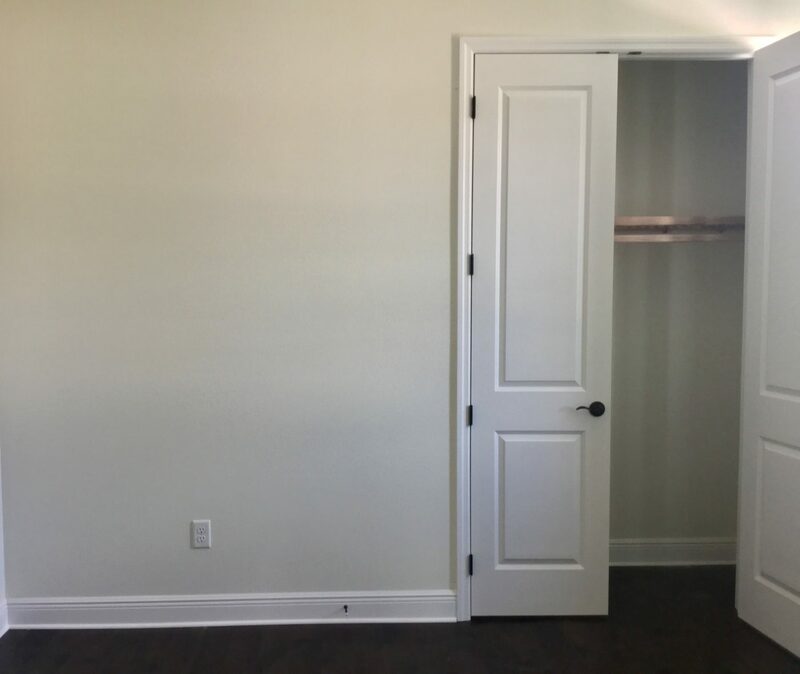 To achieve this we removed the closet doors, painted the walls with chalkboard paint, and installed a desk, chair, mirror, and overhead and task lighting! 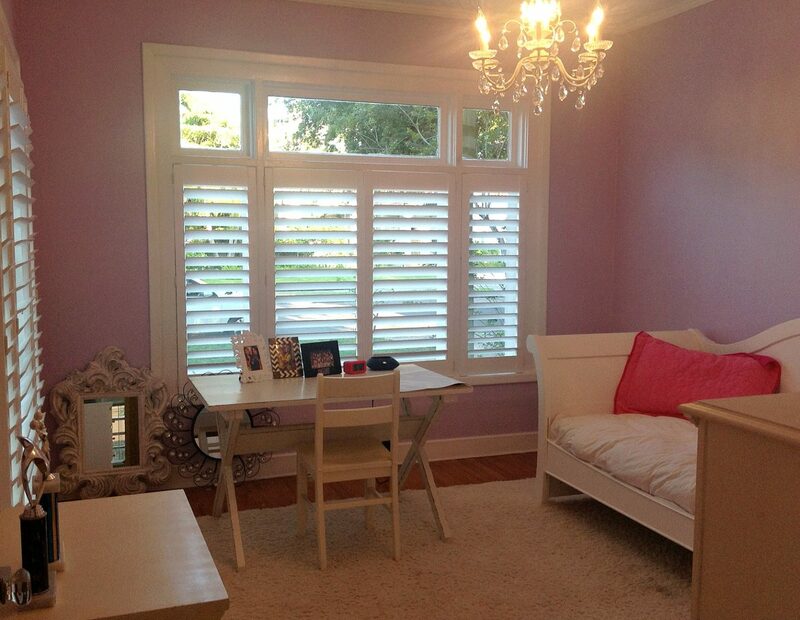 What makes this space transition from a tween room to a teen space is the feel of sophistication and maturity. 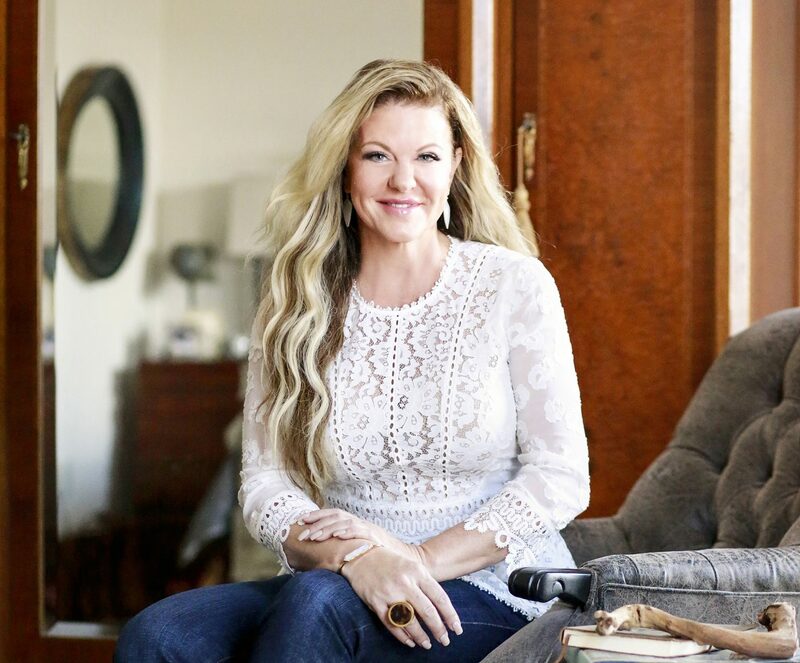 Keeping her existing furniture and favorite wall color, we worked with a strict budget to purchase the two ottomans, rug, and coffee table. 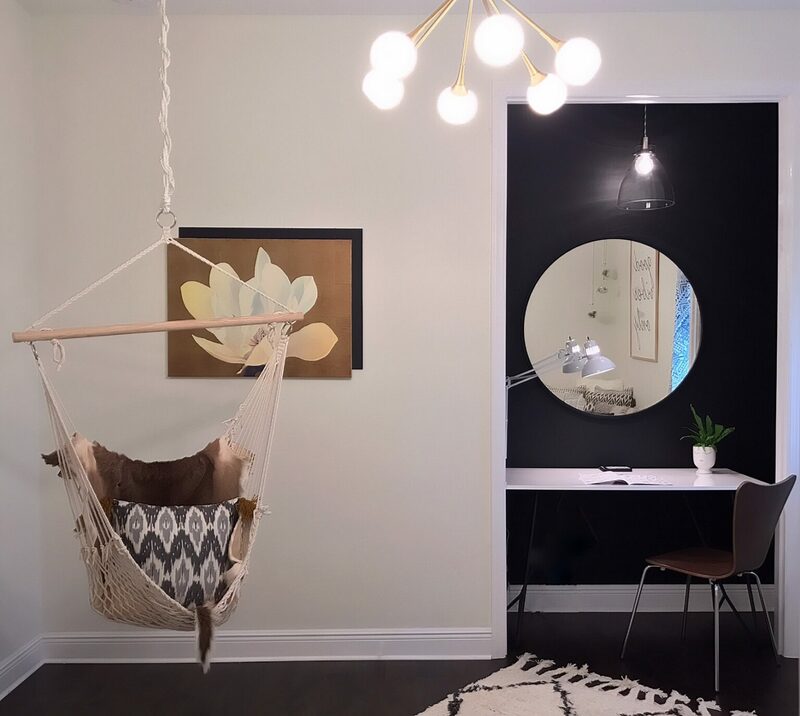 This space now feels and looks like a place to lounge with friends and family instead of a place to sleep. You may be able to relate. 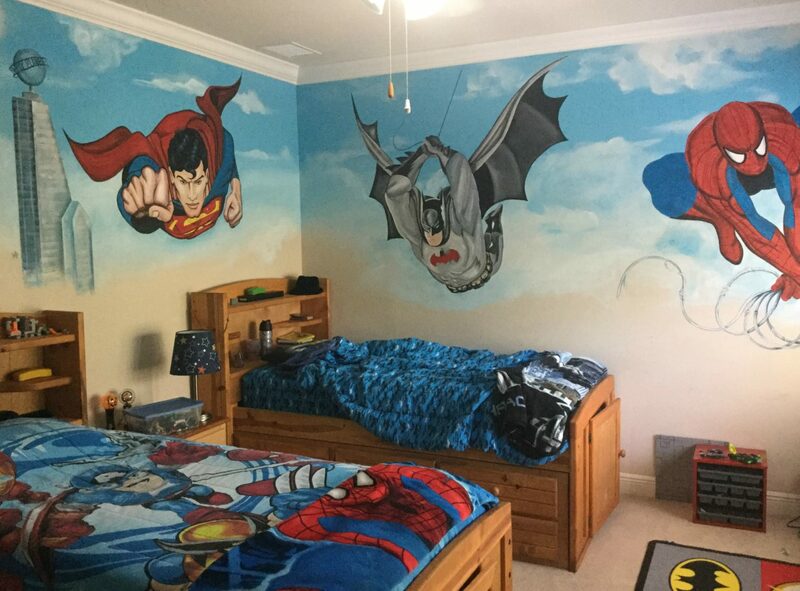 After moving to a new home this young boy felt it was time to have a “grown up” room. 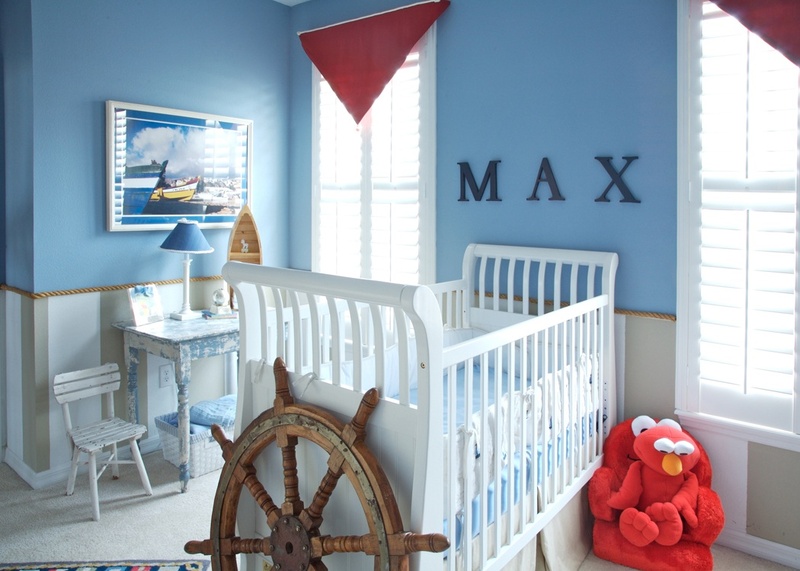 Although he was ready to let go of his stuffed animals, he wasn’t ready to let go of his pirate-themed room. 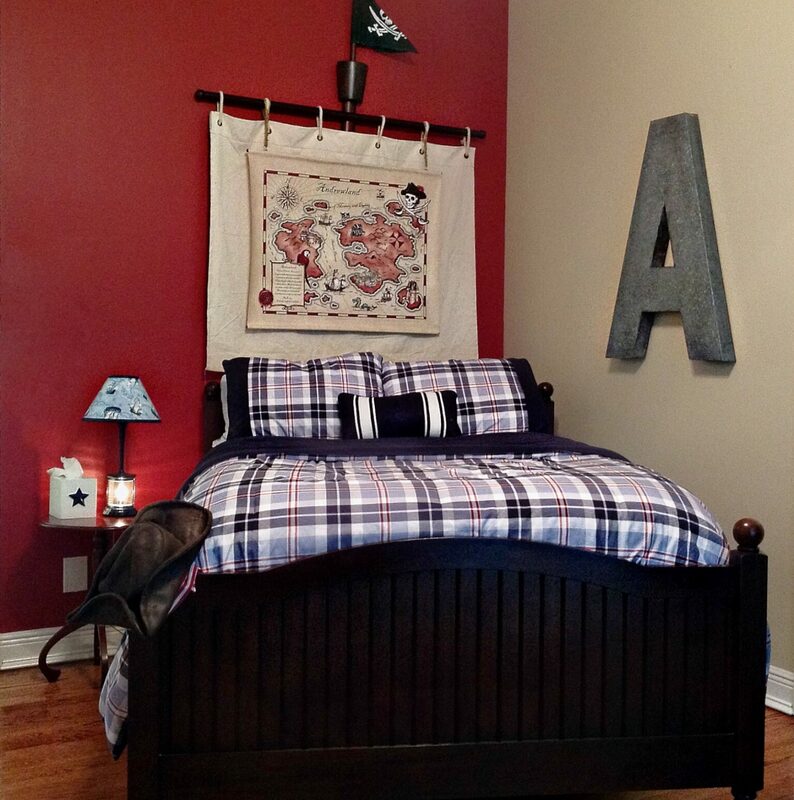 So we Tweaked what he had and painted an accent wall to give him a fresh new “grown up” look. 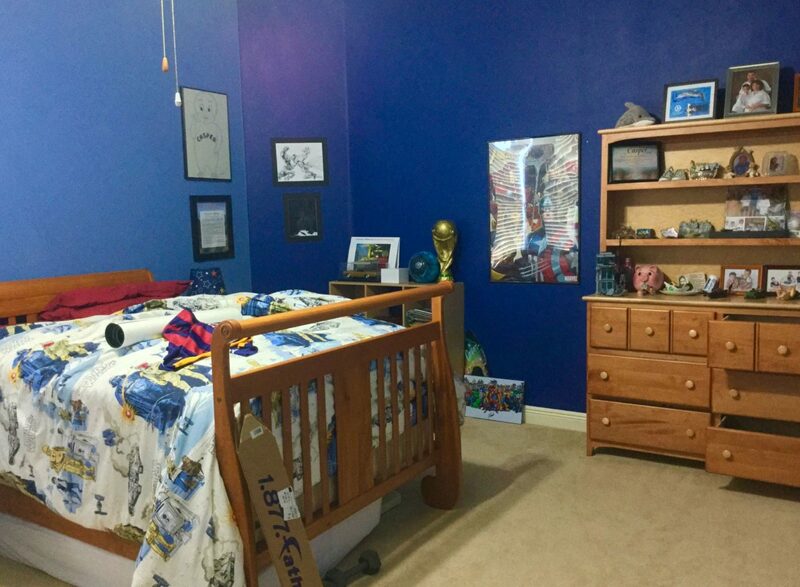 This transitioning teenager was ready to get rid of his Star Wars-themed room to celebrate his favorite soccer team. 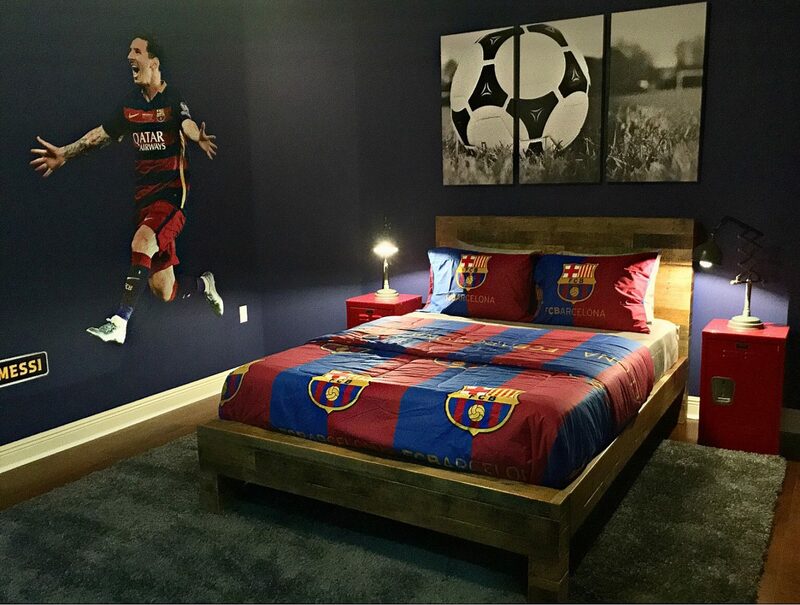 After installing his new furniture there really wasn’t much left in the budget to decorate his walls. A great way to give a space a WOW factor is to use a wall decal and/or create your own wall art. They’re easy to install and remove, and best of all, inexpensive!